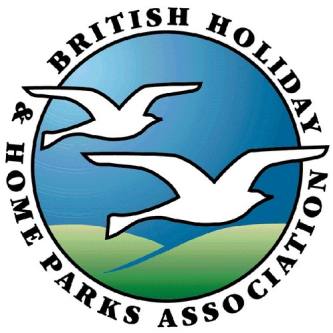 Bempton Chalet Park is situated just north of the picturesque seaside town of Bridlington, on the northern edge of the beautiful village of Bempton and adjacent to the famous Bempton Cliffs Nature Reserve on the spectacular Yorkshire Heritage Coast. 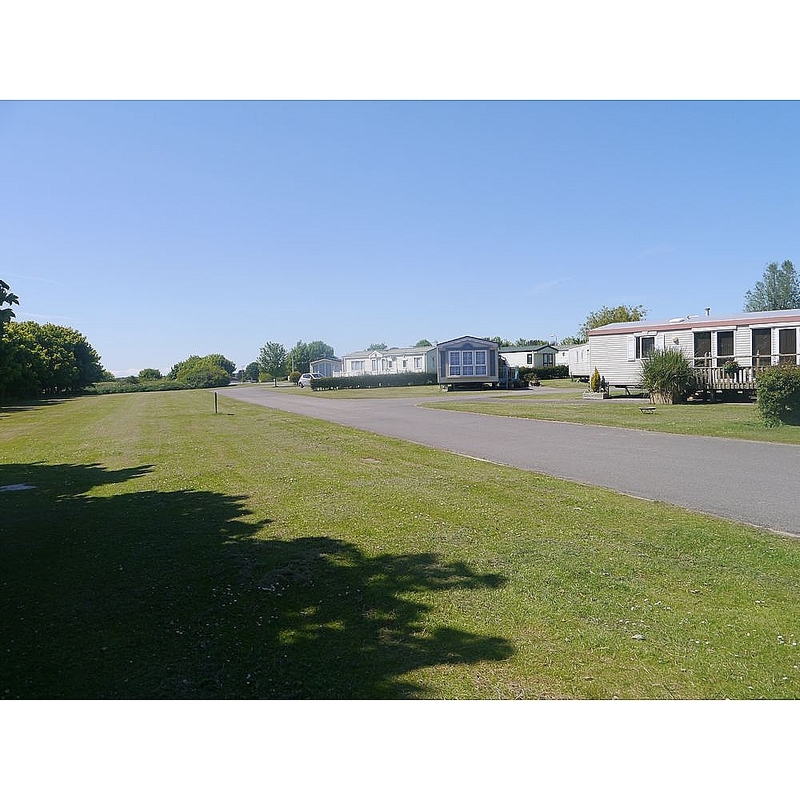 The well laid out park accommodates around 200 Holiday Homes, with ample parking, wide internal roadways and large pitches. 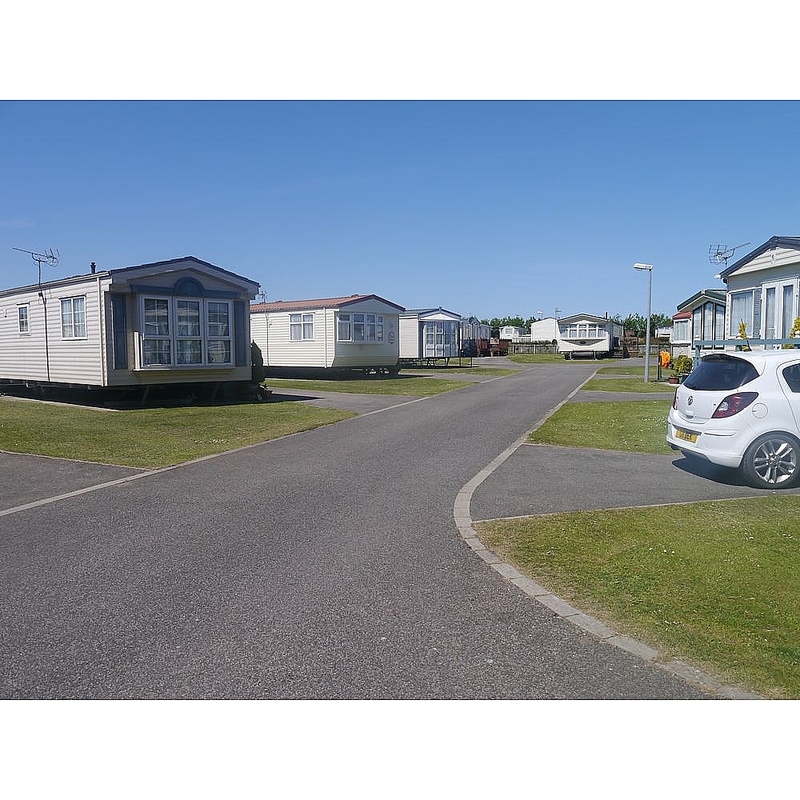 With its unrivalled location and spacious layout, Bempton Chalet Park is the natural choice for the more decreeing Holiday Home Owner.